Thanks to the process of gravitational cleaning, the product is distinguished by the purity of at least 99.25%. 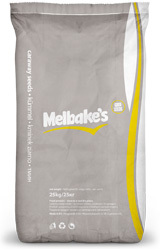 While being kept in the original packaging, the product maintain its properties for 12 months. It is a perfect additive to salads, bread, soups and alcohol. 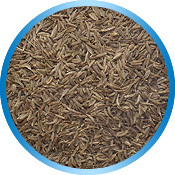 Caraway seeds indicate strong antispasmodic properties, help in digestion and relieve from flatulence. They also include mineral salts, coumarins thinning the blood, tannins alleviating inflammations and proteins. Flavonoids are also found in seeds, having diuretic, anti-inflammatory and diastolic properties, as well as include caffeic acid known for its anti-arteriosclerotic, anti-inflammatory and antibacterial properties.